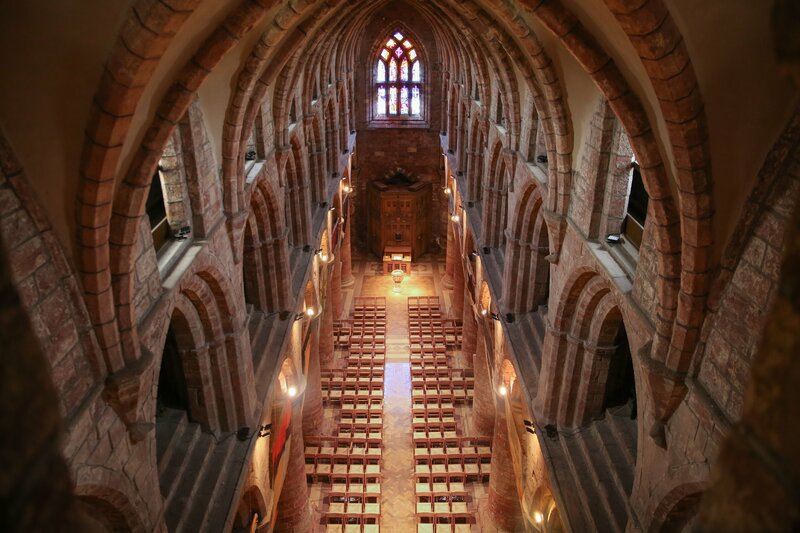 Take a tour of the hidden Upper Levels of St Magnus Cathedral and unlock the secrets of one of Orkney's most beautiful buildings. 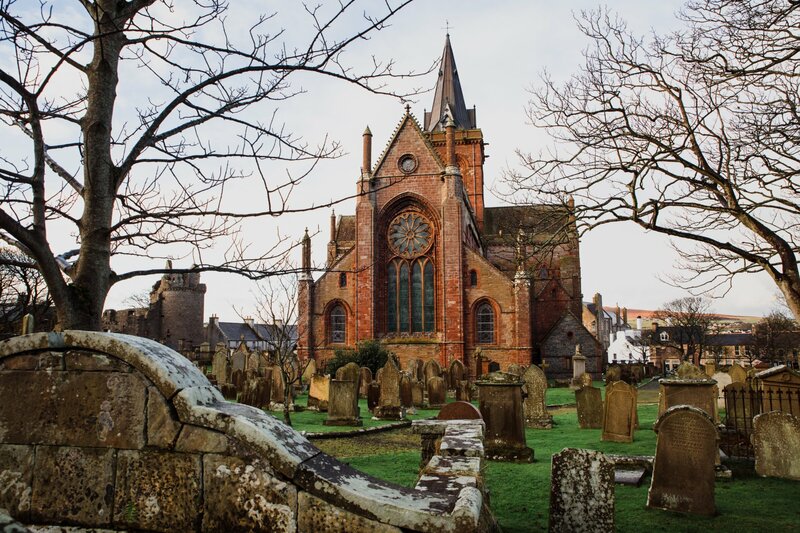 St Magnus Cathedral is one of Orkney's most iconic locations, and one of its most popular too. 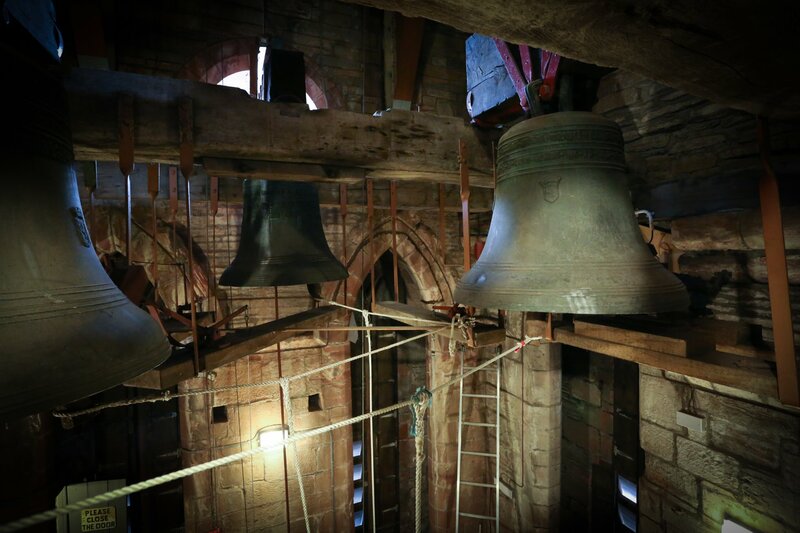 But did you know that you can get a behind-the-scenes look at the Upper Levels of the cathedral? 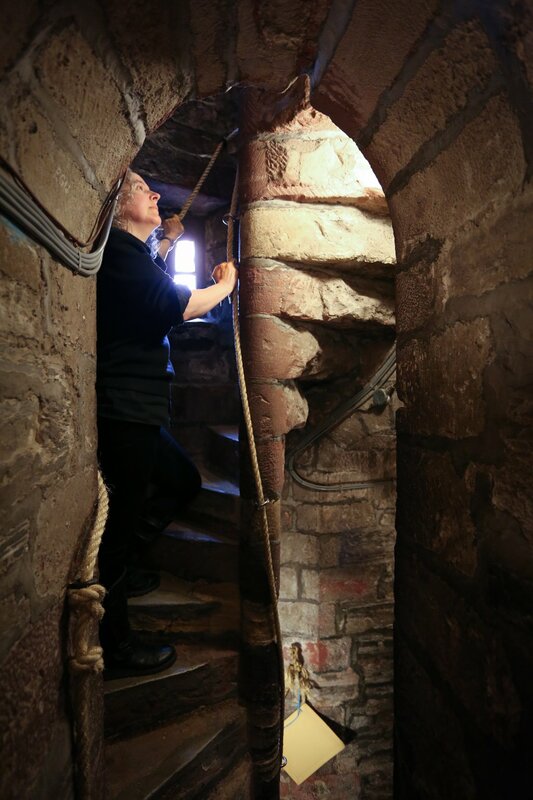 Guided tours are held every Thursday and Saturday at 11am and 2pm and gives visitors a chance to walk up the narrow, spiral, stone staircases of this stunning sandstone cathedral. 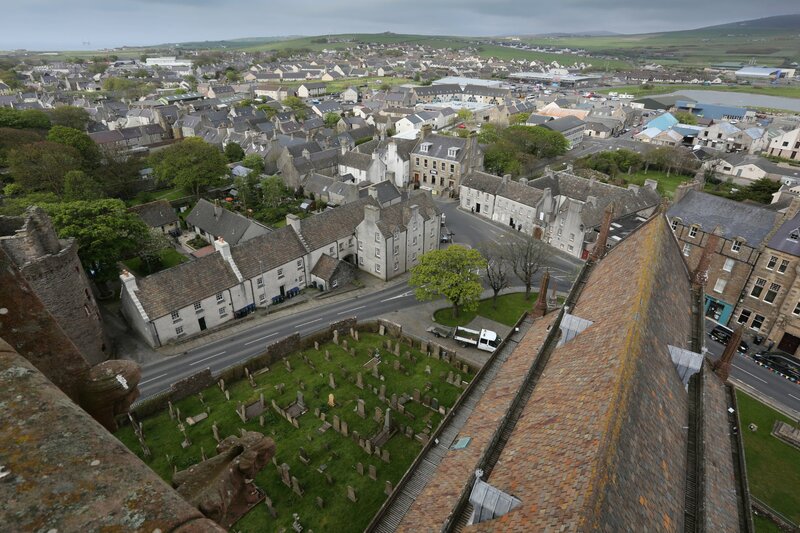 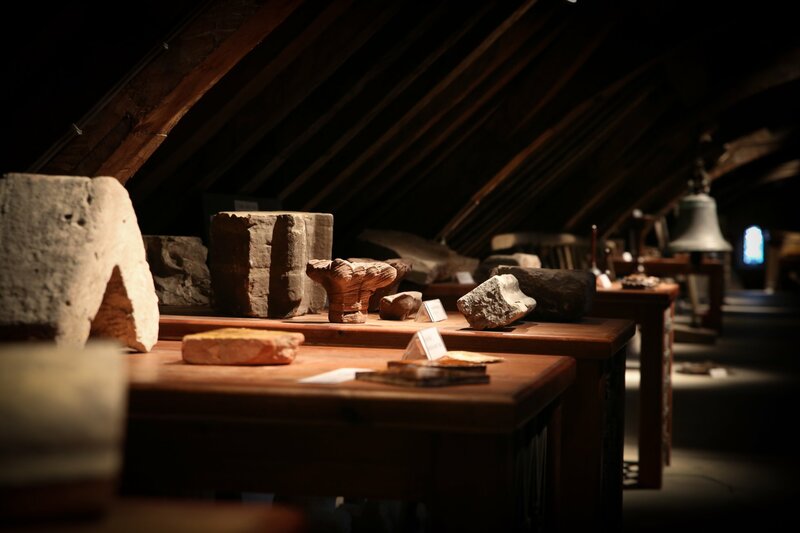 You will see galleries and collections of artefacts, the clock mechanism, the huge bells and the base of the spire, before getting the chance to take in a bird’s eye view of Kirkwall too. 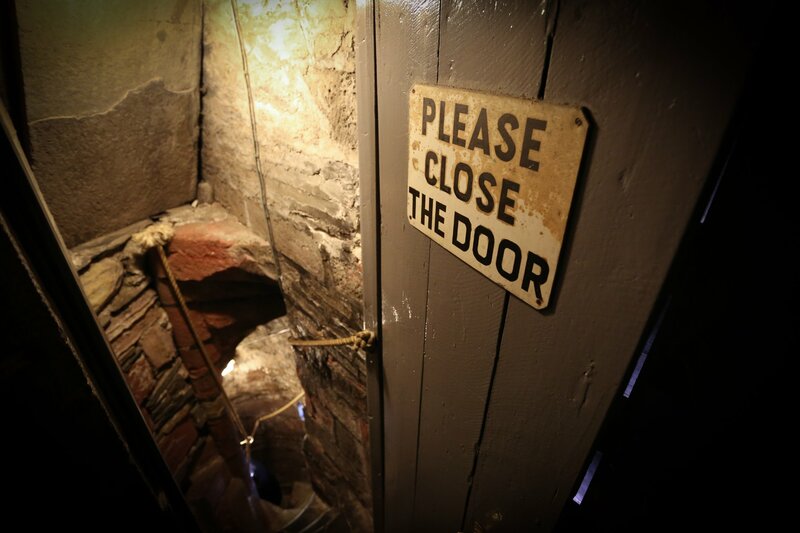 You can also read all about the tours via our special blog. 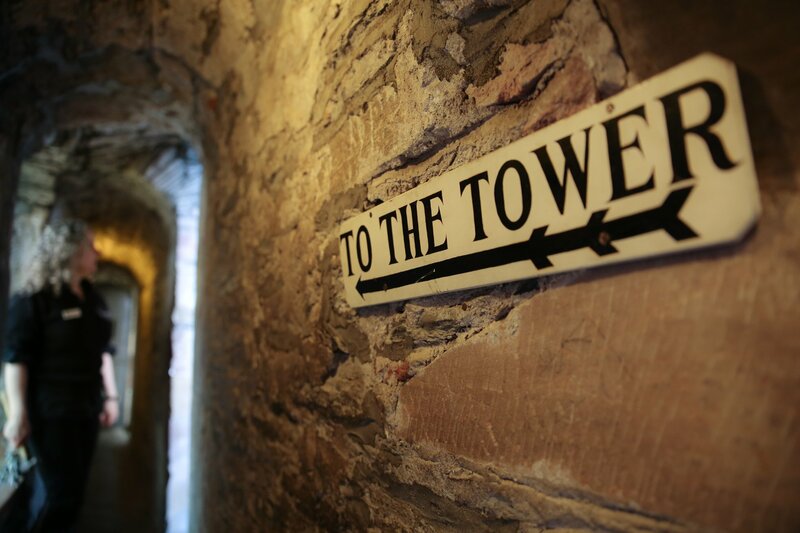 Tours cost £8.35 and booking is essential.